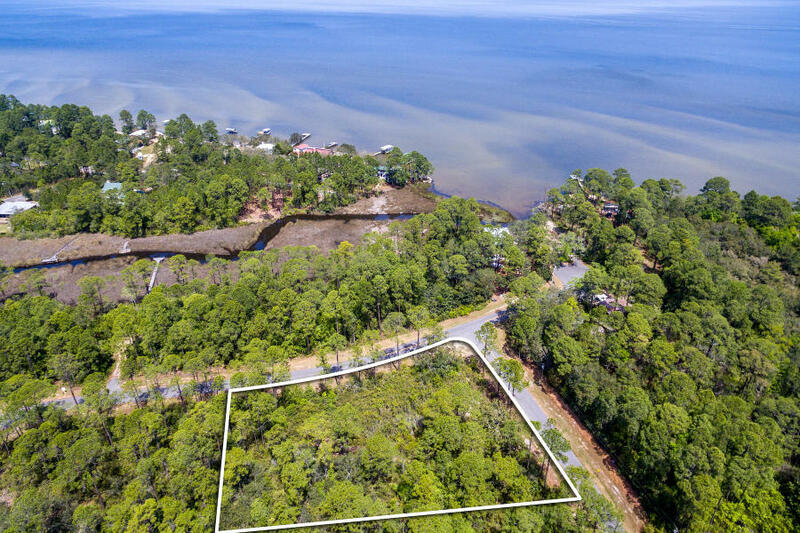 The Beach Group is pleased to announce this great corner lot location with views of the Bay that is new to the market in Santa Rosa Beach. Boasting over a half of an acre, this lot provides lots of room to build a main house, carriage house, pool and more! Offering views of the county owned dedicated park area and Bay, this prime location is a perfect spot for outdoor and watersports enthusiasts and can be found just minutes from Highway 30-A! 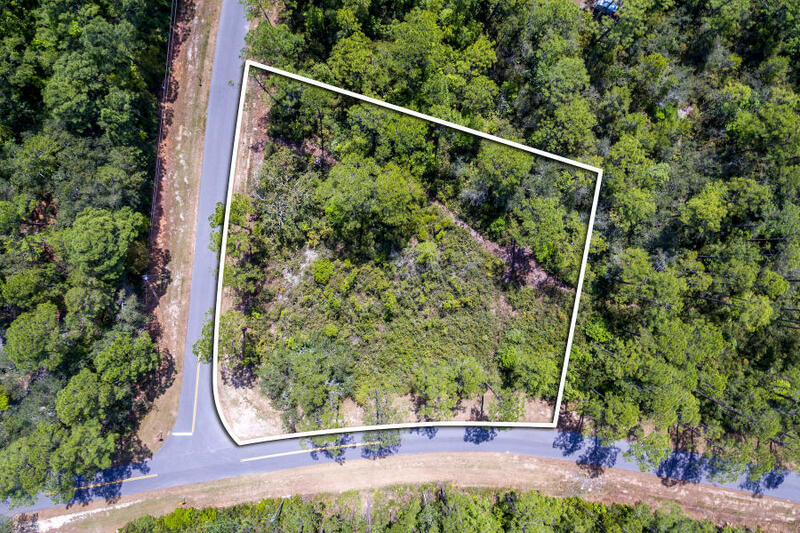 For more information on land available in Santa Rosa Beach or along Scenic 30-A, contact The Beach Group today! This entry was posted in Communities, Land for Sale, News, Santa Rosa Beach. Bookmark the permalink.